SME Business Awards – Winner! 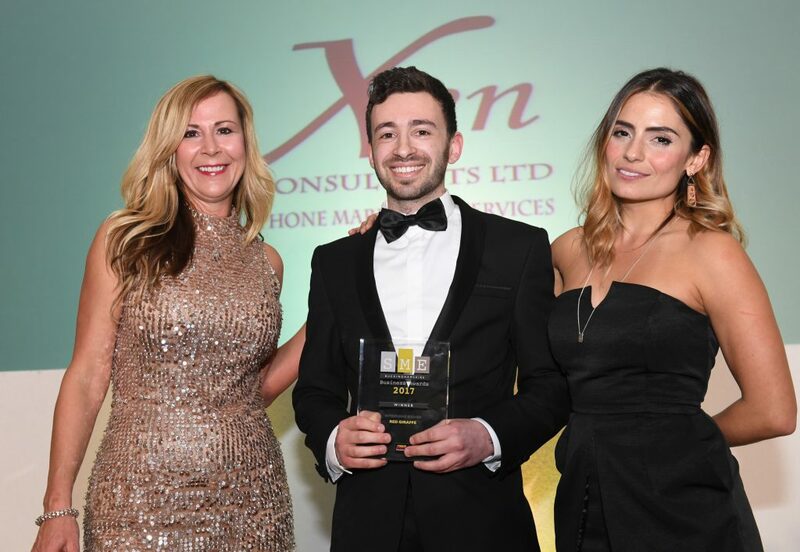 We were proud sponsors of the SME Business Awards in Buckinghamshire last month and to announce the winner of our chosen category – Enterprising Business. Well deserved winners were Red Giraffe! The SME Buckinghamshire Business Awards 2017….Launch Day!